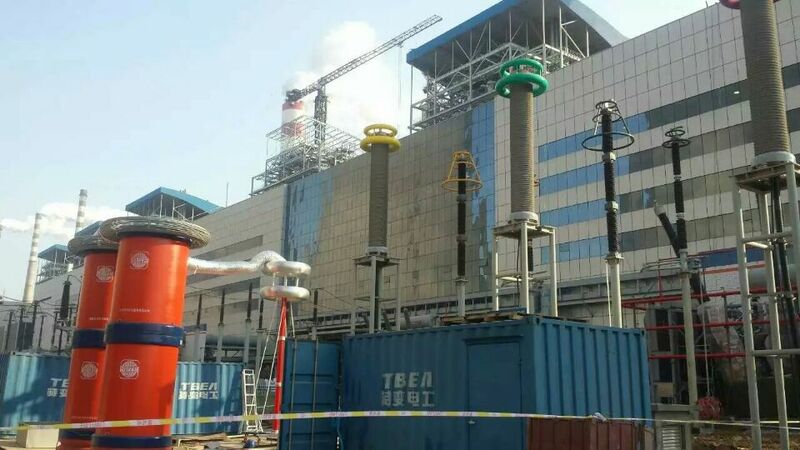 The products are used to transmit and distribute power in transmission and distribution system of 110kV or lower.They are applied to the fields including power, construction, mines, metallurgy, petrochemical industry and communication in complete replace of oil immersed paper insulated power cable and in partial replace of PVC Insulated Power Cable. 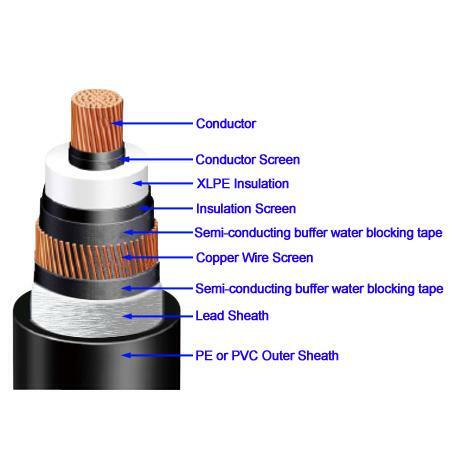 Copper conductor, XLPE insulated, PVC Sheathed Power Cable	 For laying indoors, in tunnel or cable trench, unable to bear external mechanical forces. 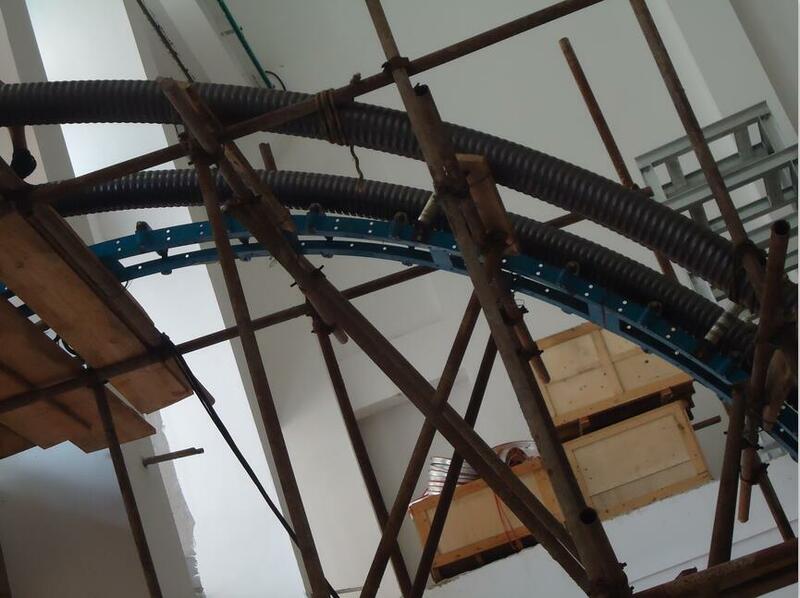 Single core cable is not permissible to lay in magnetic duct. 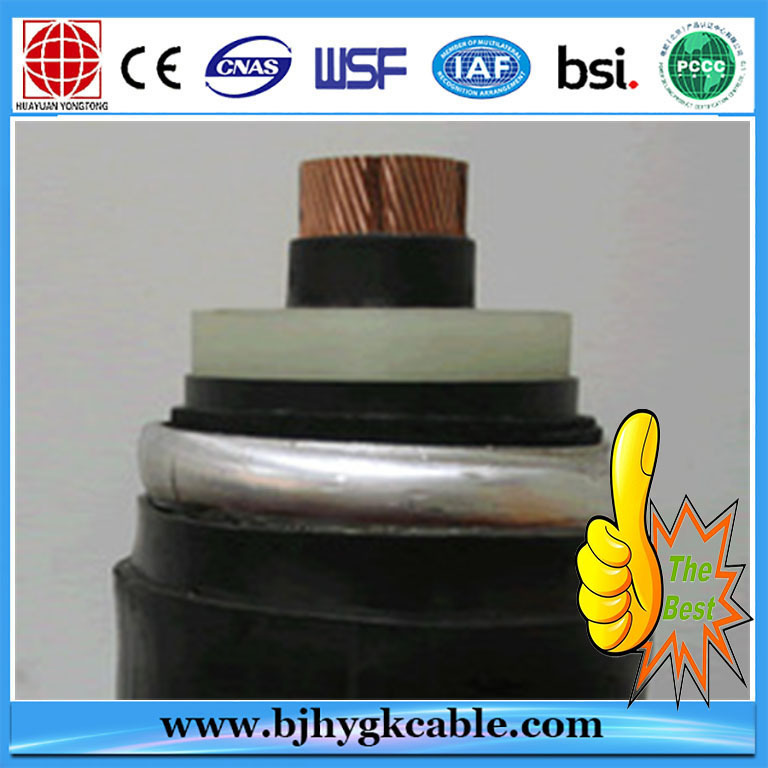 YJV22	 Copper conductor, XLPE insulated, Steel Tape Armoured, PVC sheathed power cable	 For laying indoors, in tunnel, in cable trench or direct in ground, able to bear external mechanical forces, but unable to bear large pulling force. 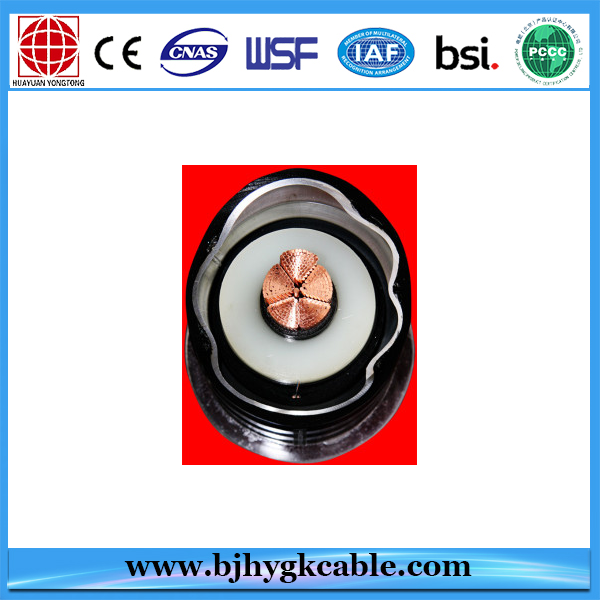 YJV32	 Copper conductor, XLPE insulated, steel wire armoured, PVC sheathed power cable	 For laying indoors, in tunnel, in cable trench or direct in ground, able to bear external mechanical forces, but unable to bear large pulling force. Looking for ideal 132KV High Voltage KEMA CERTIFICATE CABLE Manufacturer & supplier ? We have a wide selection at great prices to help you get creative. All the Corrugated Aluminium Armoured Cable are quality guaranteed. 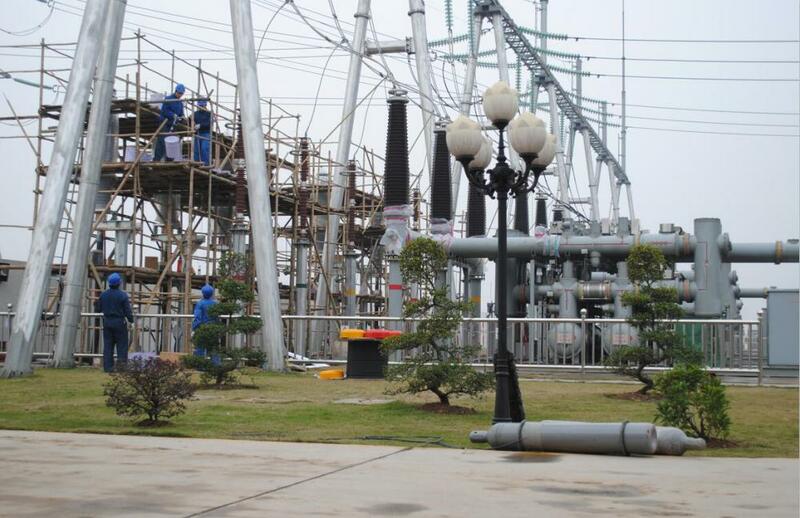 We are China Origin Factory of For Thermal Power and Power Plant Power Cable. If you have any question, please feel free to contact us.